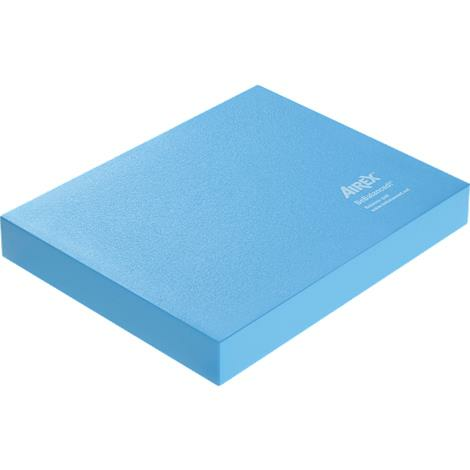 Airex Balance Pad is ideal for starting out with barefoot balance training. 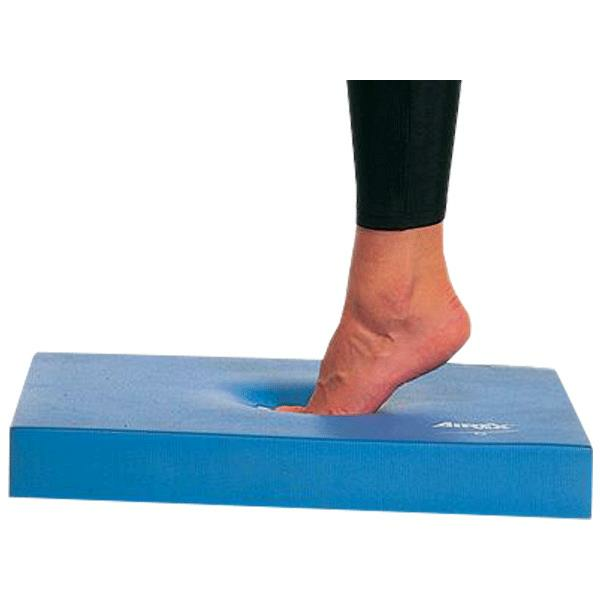 Due to the yielding foam, the body is constantly challenged in order to maintain balance and stabilise the joints. 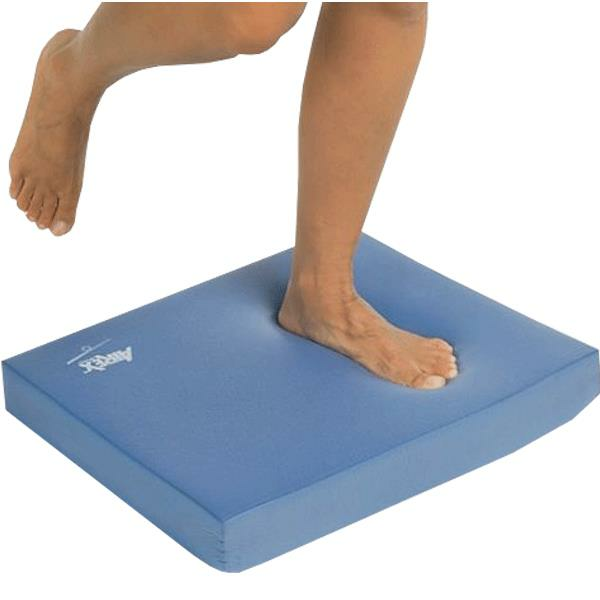 Training with the balance pad can purposefully improve conditional and coordinative abilities in combination, for example strength, endurance, differentiation and balance.